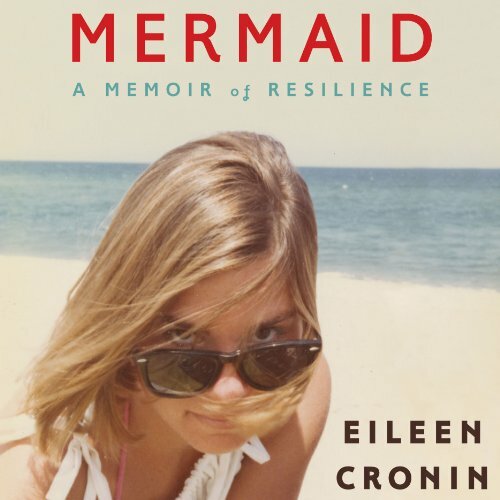 Showing results by narrator "Eileen Cronin"
A gorgeously crafted memoir about resilience, family, and forging your own way, by a woman born without legs. At the age of three, Eileen Cronin first realized that only she did not have legs. Her boisterous Catholic family accepted her situation as "God's will", treating her no differently than her 10 siblings, as she "squiddled" through their 1960s Cincinnati home. But when starting school, even wearing prosthetics, Cronin had to brave bullying and embarrassing questions.